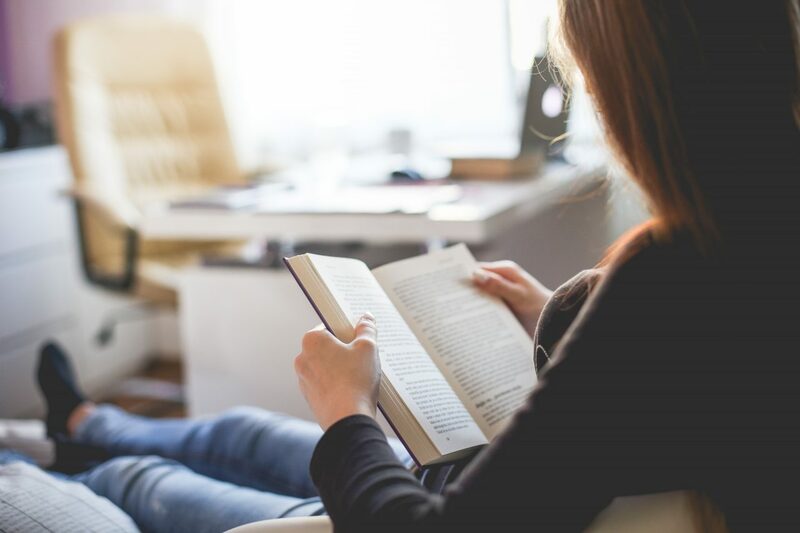 If you don’t have time during the school year for reading, either because you’re running kids around, helping with homework, packing lunches, or any of the other school related tasks moms get burdened with, then summer is the perfect moment to make little time for yourself, hiding out behind the pages of a good book. And if you can’t remember the last time you read a good book that didn’t involve rhyming words, animated characters, or animal sounds, then it’s definitely time to add some of these to your summer reading list. Whether you loved, hated, or were indifferent to her husband, the story of Michelle Obama, and her rise from a young working-class girl to one of the most influential women of the decade, is a must read. Told with a “reporter’s eye for detail” this story will give you insight into Michelle, her mission, and her life. Once again, Kinsella has delivered a story that is part love story, part drama. In this case, the author applies her unique perspective to our social media obsessed world, as seen through the eyes of Katie Brenner, a woman for whom everyone else seems to be living the life she desires. If the name sounds familiar, that’s because Big Little Lies was one of the most talked about Netflix series this year. Described by my teenaged daughter as an adult version of Pretty Little Liars, this version is all about a murder, about mothers and daughters, ex-husbands and new wives, schoolyard scandals, mainly involving adults, and the little lies we all tell. A ‘take the kleenex to’ kind of movie, Lion tells the story of a young boy lost in India, of how that child was ‘saved’ to be raised in Australia, and of how that boy, once a man, returns to India to find that family he lost. The book is equally captivating and moving. Set in Ireland in the 1950s, this is the story of a young girl, pregnant out of wedlock, forced to give up her child to be adopted to America. Whether you have lost a child, or loved a child, moms alike will be moved by this story of loss and cheer at the determination of a mother to be reunited with her child. Best-selling author Jojo Moyes spins another romantic tale about opposites who attract. Jess is a single mom struggling to raise two teens when she meets a man who will change her life. When a book promises to make you laugh, cry and then read it all over again, you might discount it as hype, however, since Moyes did exactly that in Me Before You, this one is a must for summer reading lists for moms. Whatever your reading list includes this summer, be sure to throw in a classic or two. If you’ve never read The Thorn Birds, Gone With the Wind, or Jane Eyre, add one of those. Or perhaps something in the sci-fi genre like Hitchhiker’s Guide to the Galaxy. Wherever your tastes are inclined, practice what you are likely preaching to the kids and add a classic read. There are a ton of authors today focused on attracting the young adult or teen readers and some of them are quite outstanding storytellers. John Greene, Cassandra Clare, even our old favorite Sophie Kinsella, write really entertaining tales, perhaps intended for a slightly younger audience, but that doesn’t mean moms can’t read them as well, and really, aren’t we all still 16 at heart? Don’t let the author’s name fool you…. This is a tale by the son of one of my favorite author’s, Stephen King. If you, like me, have always been fascinated by the mind behind this top selling author, then a glimpse into the imagination of the son is a must for this summer’s reading list. And just because life is so hectic and we sometimes forget to take care of ourselves, your mom summer reading list has to include something that will make you feel good, will help you cope with all life has to throw at you, or will help prepare you for the start of the new school year – because summer is always too short. This highly rated novel is celebrating its 10th anniversary of ‘changing lives’ and influencing the way we live and has been reprinted with a new message from the author. Make summer a holiday for you, with a reading list that inspires, entertains, and helps you explore life, love, and the bizarre from your own home.